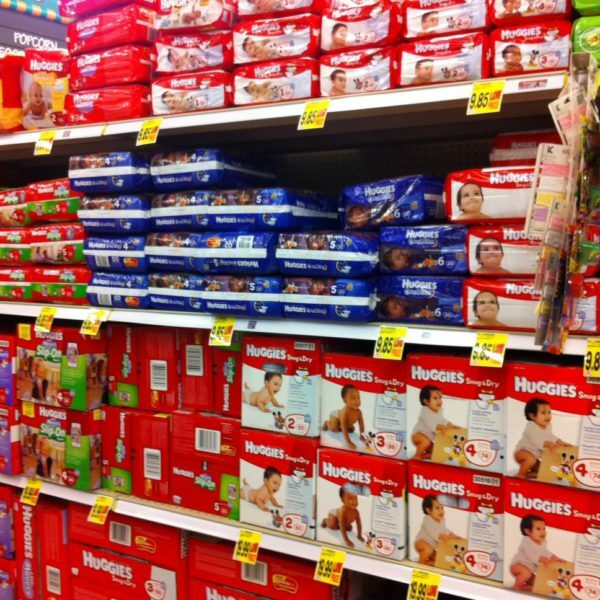 After Kimberly-Clark Corp’s announcement on Saturday, when the company’s US officials stated that their Venezuelan based personal-care factory will stop the production, the Venezuelan government released a statement saying that it will take over the factory, and provide public funds for the nearly 1000 workers. 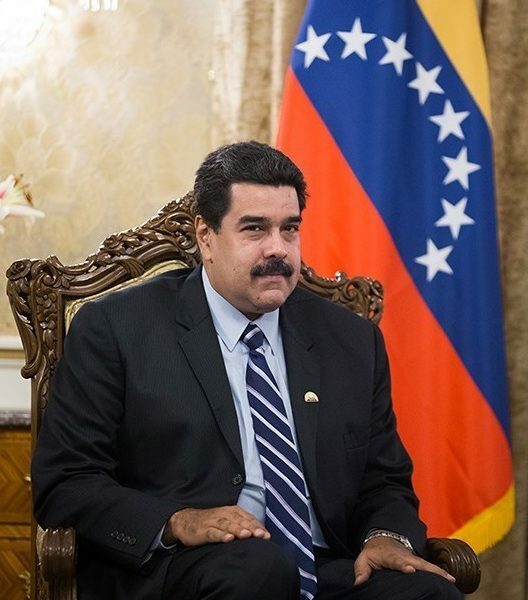 From the moment Nicolás Maduro arrived in office, rumors regarding his nationality emerged. It is believed by the opposition that President Maduro might not have been born in Venezuela, and because he is of Colombian descent (his mother is Colombian), he might possess two nationalities. Venezuela’s economy crisis getting worse or better? 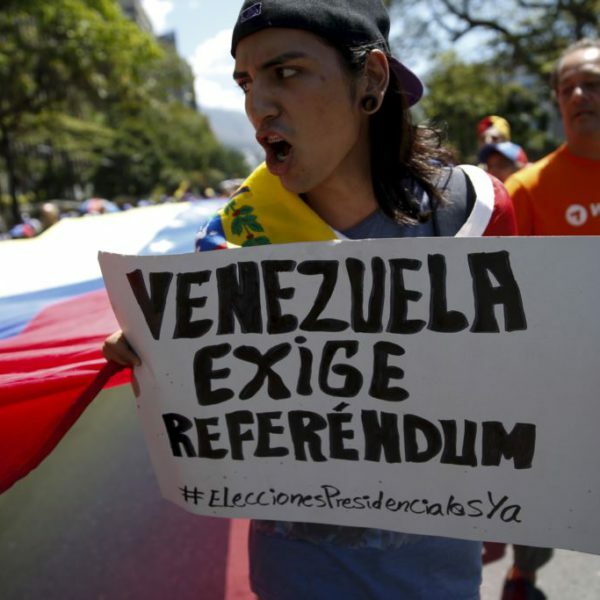 Why is it in President Maduro’s interest to push the referendum in Venezuela for 2017? Campaigning is currently at a standstill for the Venezuelan referendum whilst both sides, the opposition and the government, push in different directions. Whereas the opposition is doing its best to have the referendum take place this year 2016, and the government is looking to push the vote to held in 2017. 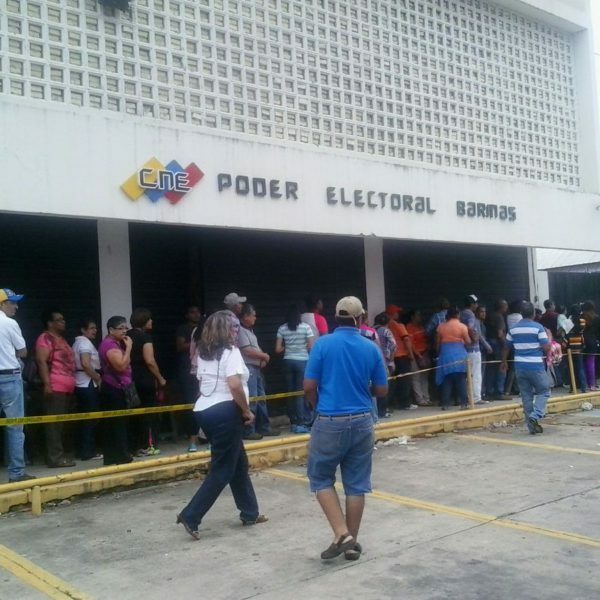 How does the referendum process work in Venezuela? 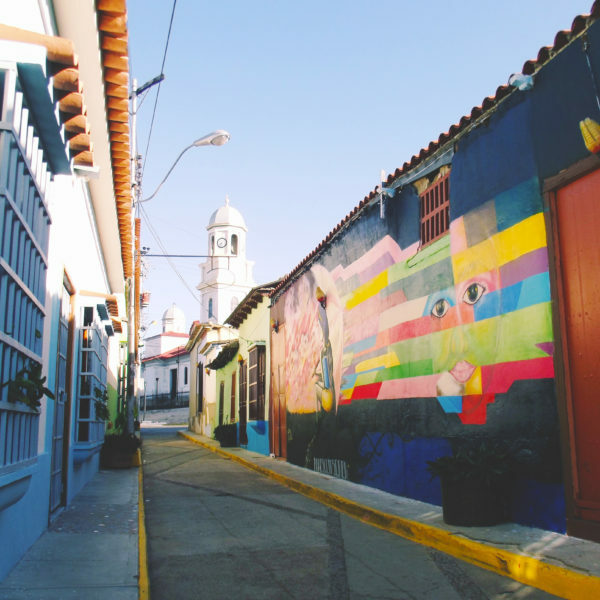 Venezuelan Crisis – After the cities throughout Venezuela were hit by deadly rioting and looting, the majority of the shop owners have barricaded their businesses. In the city of Cumana, where at least five deaths have been reported, store owners literally welded their stores shut. Across the entire country of Venezuela, people are demanding food, and protests with the slogan “We want food” have spread rapidly. 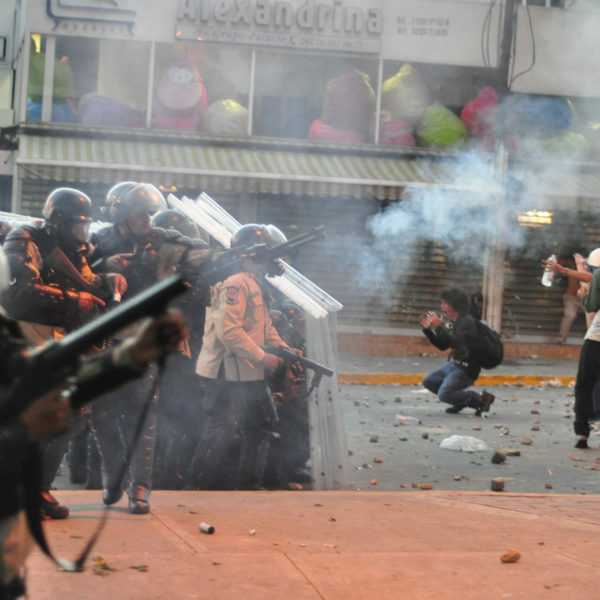 During the last week of Venezuelan food riots, there have been four civilian casualties, including a 17-year-old-boy. 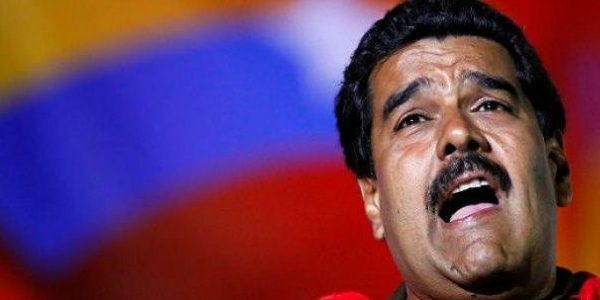 As the local Venezuelan, as well as other world media reported, Nicolas Maduro, the Venezuelan president has once again pushed back the increasing opposition pressure against him and their attempts for a vote in 2016. He has stated that the earliest possibility of a potential recall referendum against his presidential mandate might happen next year. On Thursday, while they were trying to enter the electoral board headquarters, the Venezuelan opposition lawmakers were attacked. They claim that their attackers were members of the pro-government group known as “Colectivos”. Members of the opposition were on their way to call for a recall referendum against the President Nicolás Maduro. During the POLICHACAO’s (Chacao’s opposition-controlled municipal police force) three month probe phase, President Nicolás Maduro presented to public, evidence of US Embassy involvement and training of the POLICHACAO officers in the US, with US police forces. 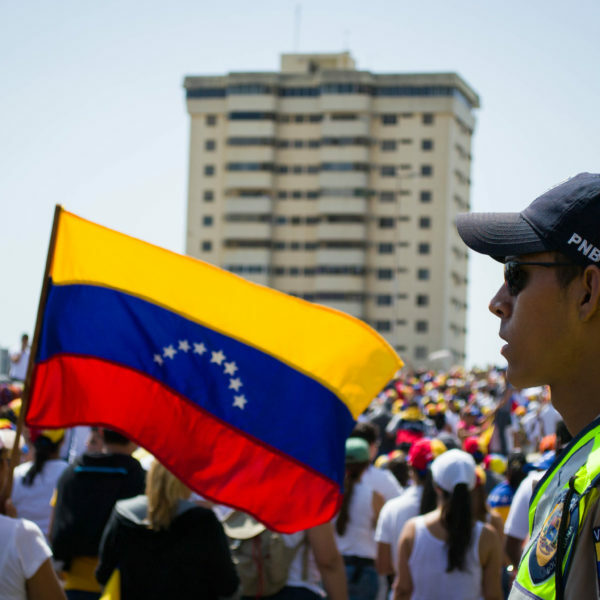 Furthermore, Chacao’s police forces allegedly trained with Israeli forces as well, as the Venezuelan newspaper Últimas Noticias published last week.